The level of security required in your entrances will depend on the type of business, but all firms will have assets and people they need to protect from various threats. Preventing and mitigating these threats is more effective than reacting to them at the time. This is why security entrances, speed lanes, security portals and revolving doors are becoming more commonplace – they offer a degree of control and prevention that other security measures simply cannot. A door, for example, only succeeds at letting people in or slowing them down at best – it cannot verify identities or identify concealed weapons. Preventing unwanted or unauthorised persons accessing the property is the primary objective of any secure entrance. At a basic level, they offer business and organisations a chance to see who is entering and exiting the building. Portal and cabins, for example, can verify whether someone should be able to access the area or the building at all – handing back control to the security professionals or entrance staff, allowing them to vet those who come in. 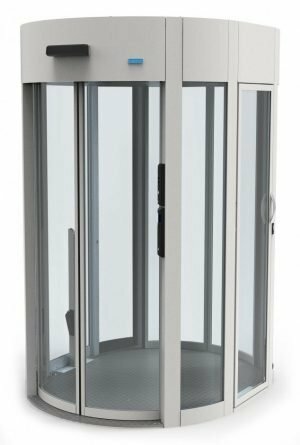 Alternatively, portals such as our Co143 Crystal Portal can include ID badge systems or other access controls such as fingerprint readers. These measures also only allow one person through at any given time and will detect if more than one individual is present. This prevents tailgating whereby unauthorised personnel simply follow someone else with access to the building, which is why ID badges on their own are not enough. Having a secure entrance is also a basic requirement to defend against criminals or, worse, terrorist attacks. The level of threat clearly depends on several factors, but attacks in recent years have shown that the obvious targets in big cities aren’t the only targets. There is a limited amount any one business, organisation or building can do to stop these attacks in the first place, but secure entrances can at least provide a degree of protection. Firstly, they slow the progress of the threat, but it also provides an area from which your staff or visitors can shelter. Slowing or deterring the threat is key and you should think about the security of your building, staff and assets before a would-be intruder even reaches your premises. 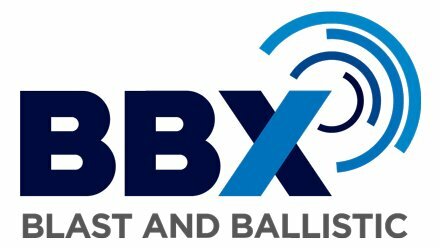 Our blog on perimeter security goes into more detail, but if you want to speak to our expert team about securing the perimeter of your business through high-quality fencing, CCTV and more, get in touch. Security entrances, such as portals or speed lanes, are not just to prevent malignant attacks but can also be a useful means to protect your business from misuse. Gyms are a good example of this; many are open 24/7 and do not have a manned reception, therefore requiring some sort of identification to allow genuine members to use the facilities and prevent non-customers entering. In fact, stadiums and arenas are increasingly relying on automated entrance security to do the legwork of traffic management while security personnel can focus on other aspects of crowd control or protection. You can read more about the smart stadium here. Preventing the theft of physical goods is another good reason for good entrance security. Thieves will tend to go for easy targets, so if you can show that even getting into the areas of the building that house high-value assets, then the perpetrators are likely to move on. Of course, not all assets are physical. We must also protect data on servers, computers and more. Cyber security is a crucial part of this, but the physical protection of data can be easily overlooked – it’s no good having extremely durable cyber defences if someone can just walk in and view the data on a screen or merely steal the hardware that stores the data. Physical security and cyber defences must go hand in hand. Making your staff and visitors feel welcome is an important part of any business or organisation. Ensuring that colleagues and visitors feel safe is integral to this. In fact, it can be crucial to the operation of the business – it would not be a complete surprise to see staff take time off in the aftermath of a security breach, or attack, even if it were around the corner. Taking the time and implementing the measures to make sure people are not anxious about their safety makes good business sense as well as being the right thing to do. People who feel safe and secure will be more productive than those who are worried about their surroundings. But every entrance is different? It’s true there is no one-size-fits all approach to security. There are some basic measures you can put into place, such as identification systems, and basic access control such as speed lanes which require ID verification to enter and help to manage people traffic too. They also look smart, and provide a reasonable resistance to a determined intruder, so are best used in conjunction with other measures. You must also balance security with design and practicality with cost. It’s for this reason RWS take a bespoke approach. 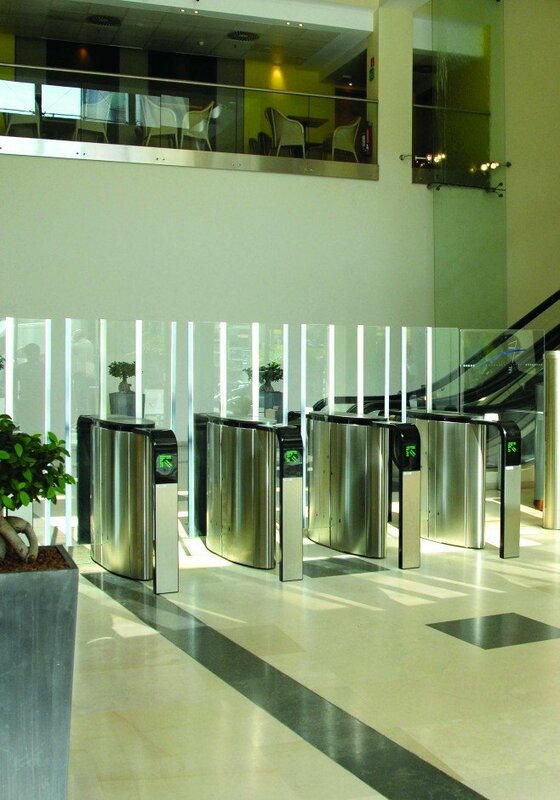 We work with you to understand and assess the security entrance needs of your business and help you identify weak spots and ways to address them. This consultative method means you are involved in the process and can see the first-hand the reasons behind our recommendations.